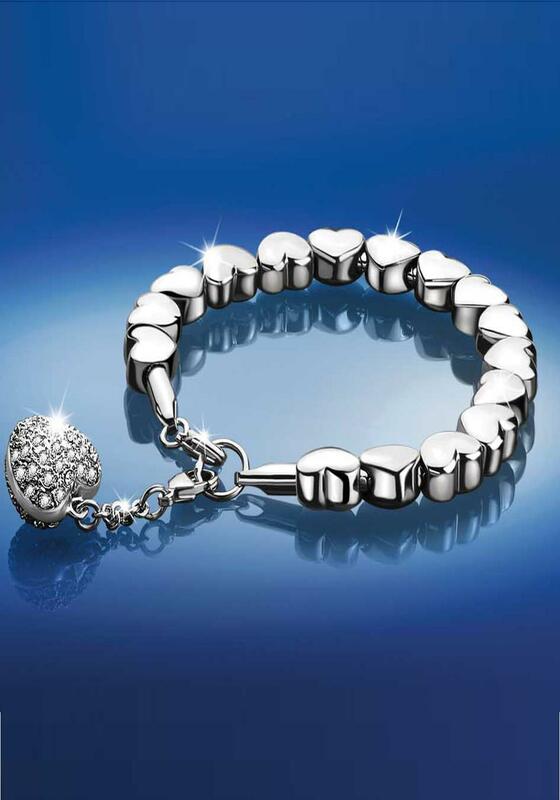 From the Desire Collection by Newbridge Silverware, this classic heart shaped bracelet adorned by brilliant crystals is a beautiful keepsake for that someone special. A matching Pendant is also available in the Desire range. 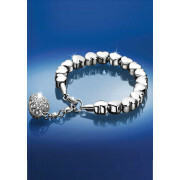 Presented in a Newbridge Jewellery gift box.